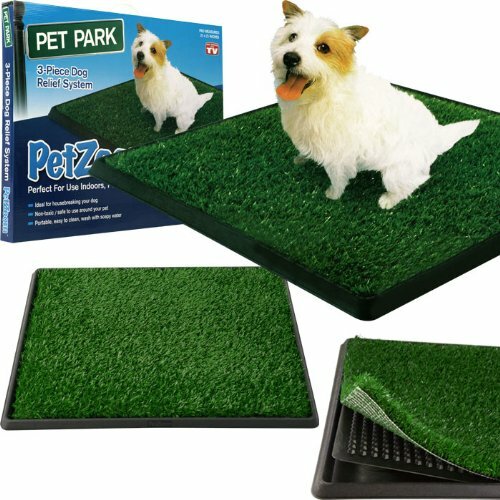 A consistent schedule is one of the most important things in your dog’s life. Meals, walks, medications; each of these things should happen on a regular schedule. 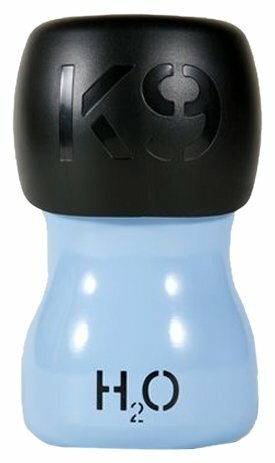 Since the majority of dogs live in a shared responsibility environment, it’s often difficult to keep track of all of the little things that make up your dog’s life. 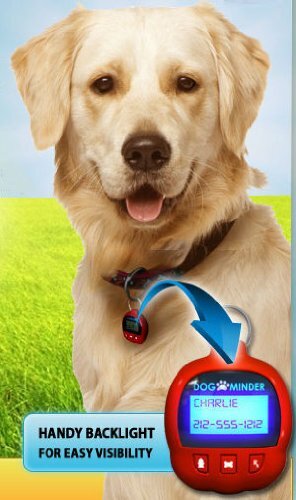 Now you can take the guesswork out of “dog parenting” with the Dog-e-Minder. 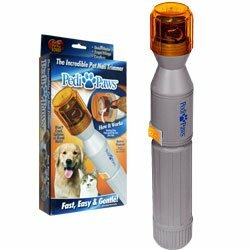 This dog-assistant tool conveniently attaches to your dog’s collar and is so simple, even a child can use it! 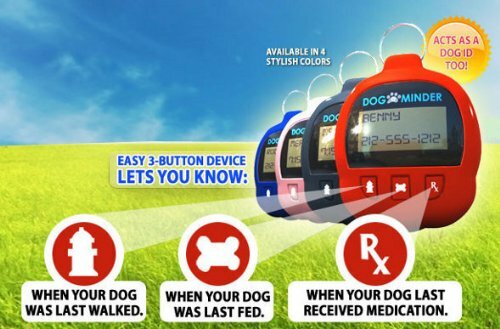 With the touch of a button, you can enter valuable contact, walk, meal and medical information . . . all readily available at your fingertips. 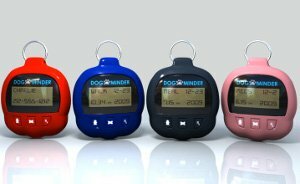 Perfect to use as a training aid or as a reminder for busy dog owners, multi-dog homes and dog-sitters/walkers, peace of mind awaits you with your dog’s new best friend – the Dog-e-Minder! 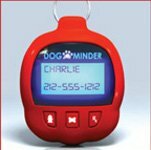 The Dog-e-minder is available in Black, Red, Blue, and Pink.